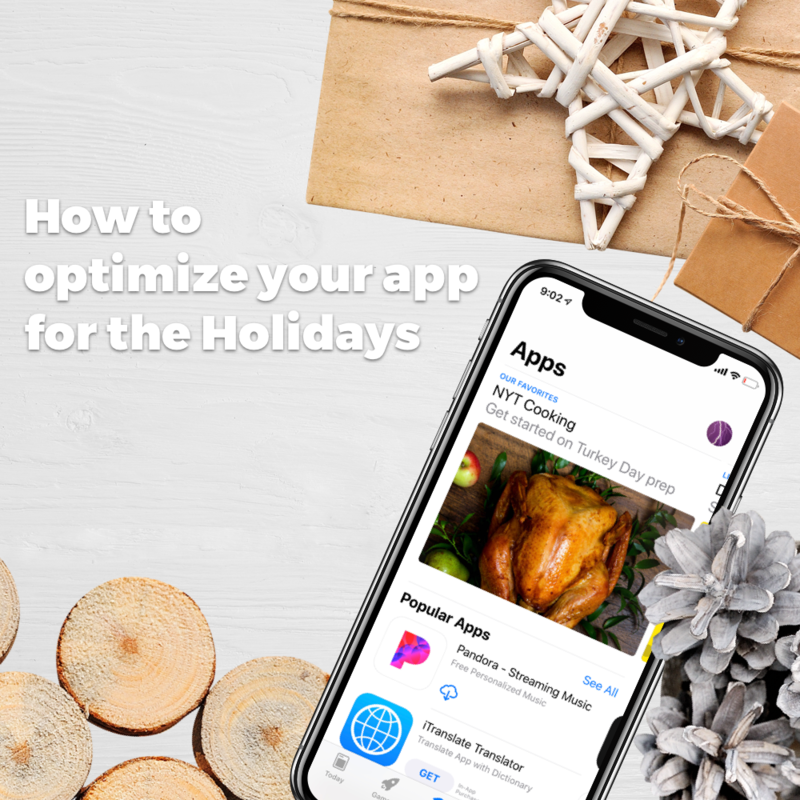 Be in the right place at the right time with a data-driven App Store Optimization strategy, a dedicated team of ASO Pros and a custom reporting dashboard. 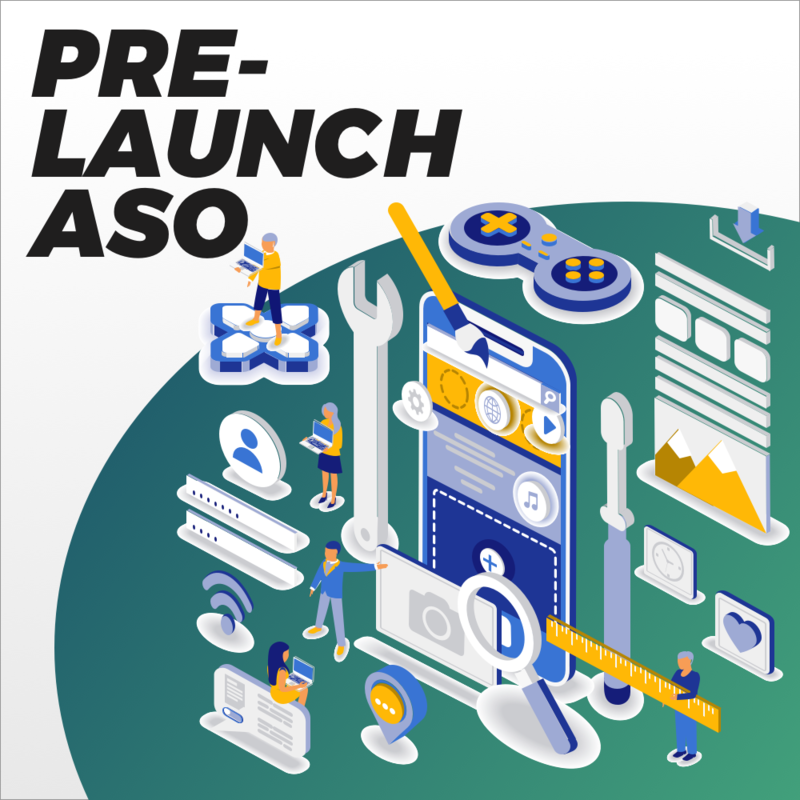 The ASO Project is the best full-service App Store Optimization agency offering premium level ASO services. 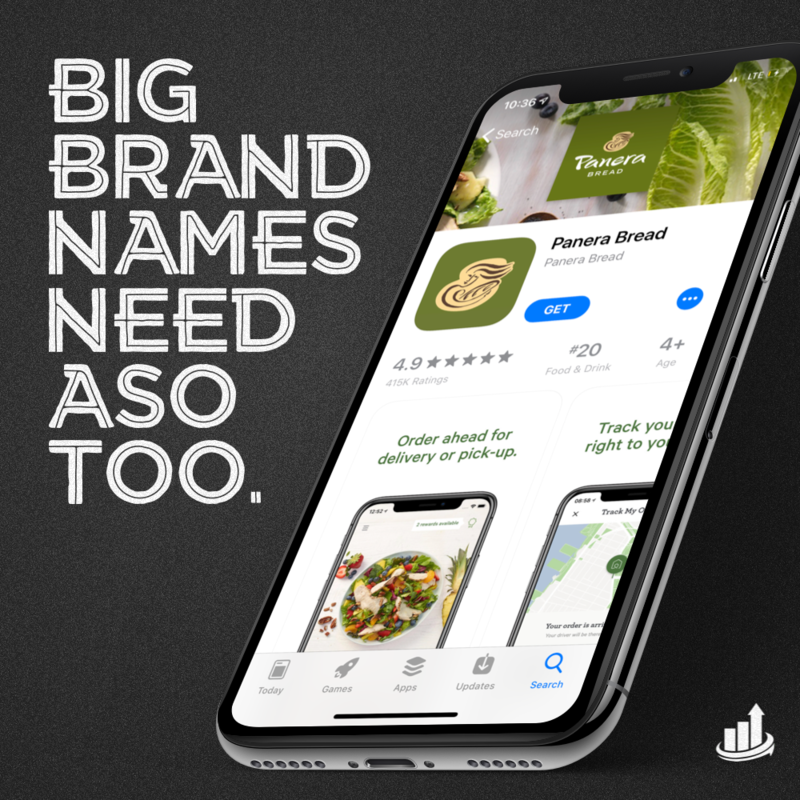 The ASO Project provides ASO solutions for some of the world's leading apps, utilizing proprietary technologies and a wide array of services. 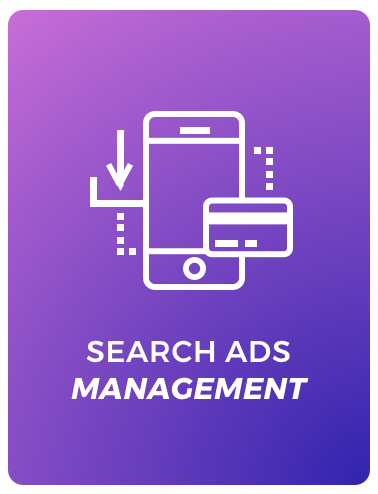 Founded by both mobile and desktop organic search experts, The ASO Project has developed proprietary technology to enhance app visibility and conversions, resulting in exponential increases in organic downloads for our industry leading clients. 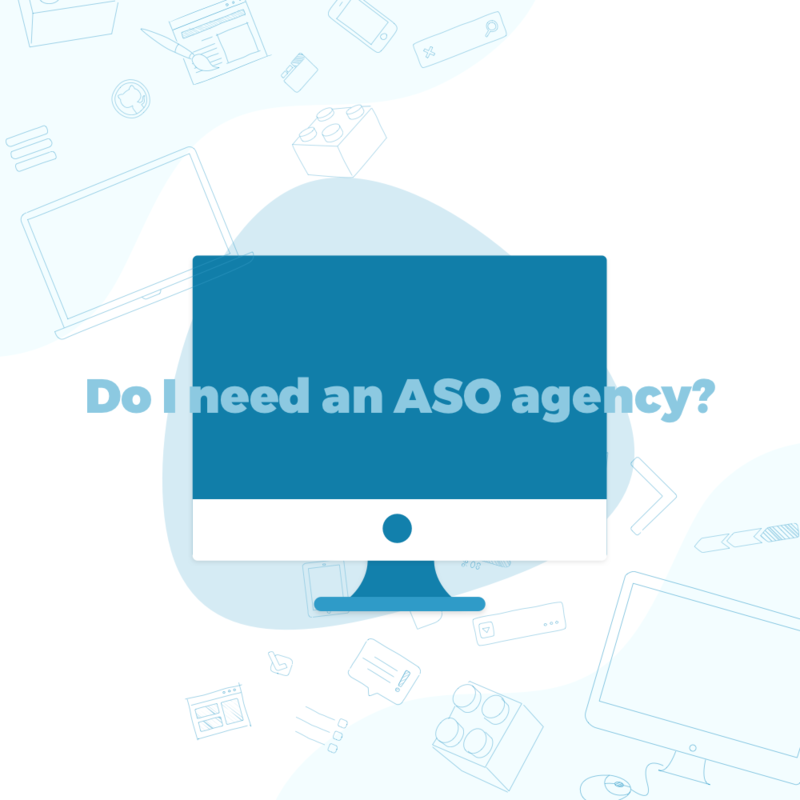 The ASO Project provides full service ASO. We cover all areas of your app in order to maximize your downloads. Check out our services for more information. 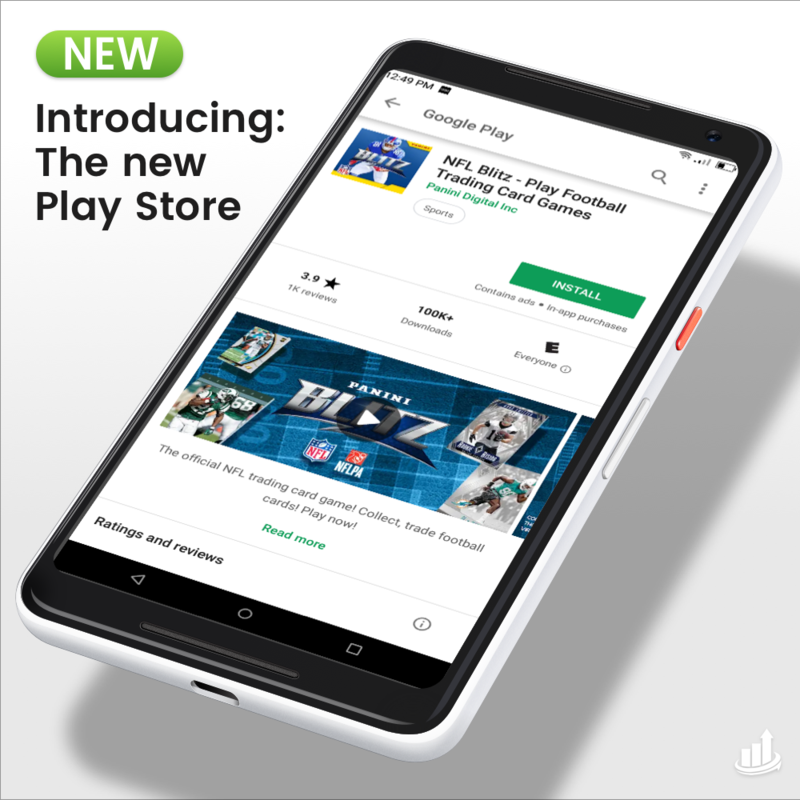 We've developed our client dashboard, along with technologies to collect data from the app stores in order to make the best possible optimization decisions. We provide a fully managed solution. 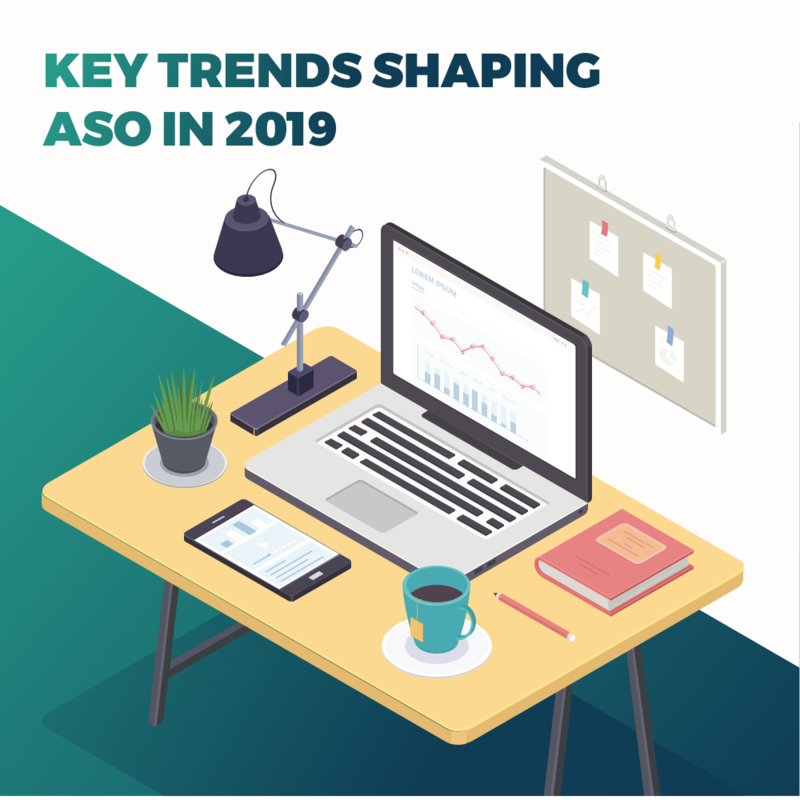 We become your company's dedicated resource for all things ASO. We handle the optimization process from top to bottom. Expanding to additional countries can be a way to unlock even more download potential. Let us optimize your app all over the globe! 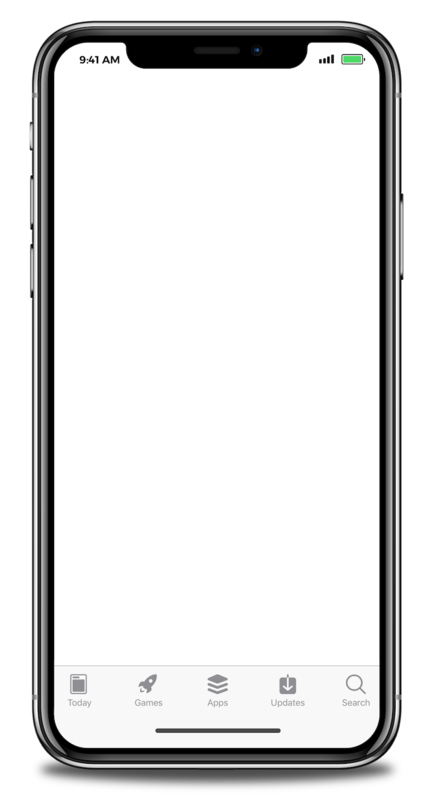 Is your app available in multiple app stores? No problem. 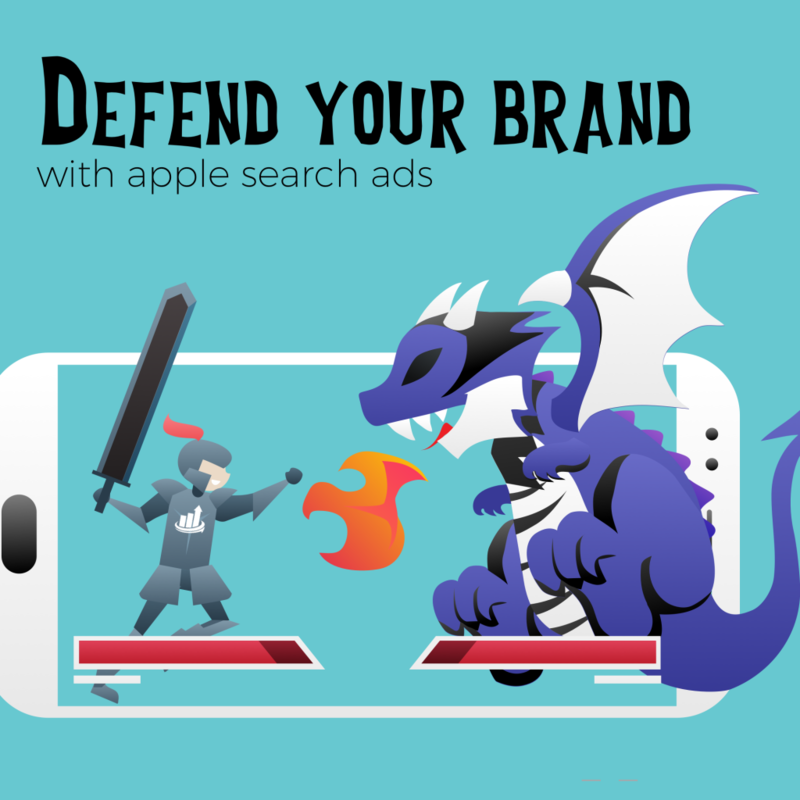 Our services cover the Apple App Store, Google Play Store and Amazon App Store. 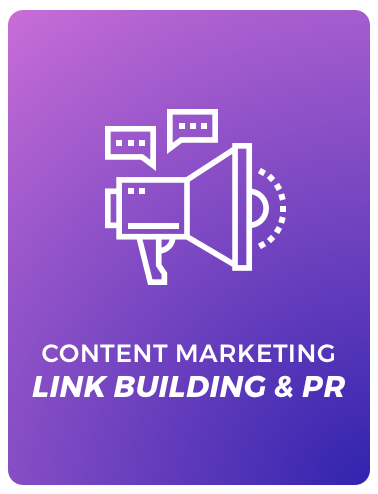 Influencer marketing, Link Building, Search Ad Management and more. Check out our services to learn about our full array of solutions. 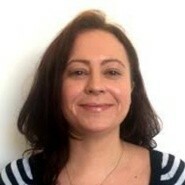 The ASO Project are excellent to work with – the client service is exceptional. 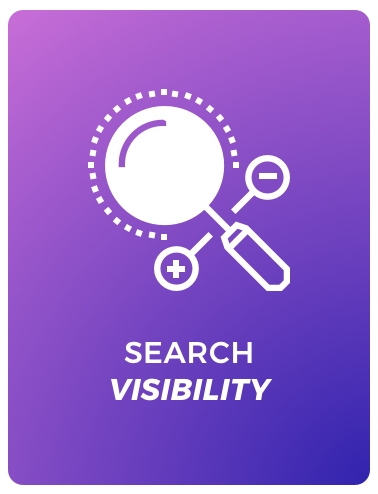 The team have an in-depth understanding of the ASO landscape and a robust methodology for conducting keyword research and crafting recommendations. 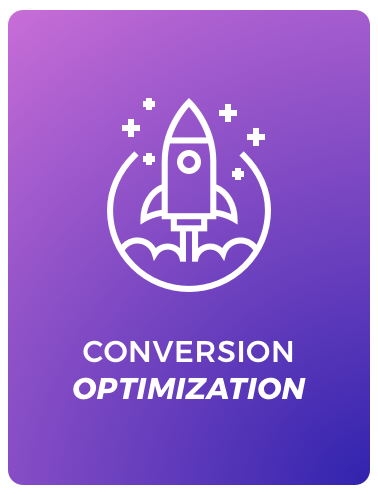 They bring a breadth of experience of successful optimization strategies to the table and adjust these accordingly to fit a client’s needs. 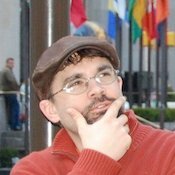 The team have been instrumental in helping us to build out an optimization roadmap for core Zynga games and I wouldn’t hesitate to engage them in future project work to turbo-charge growth! 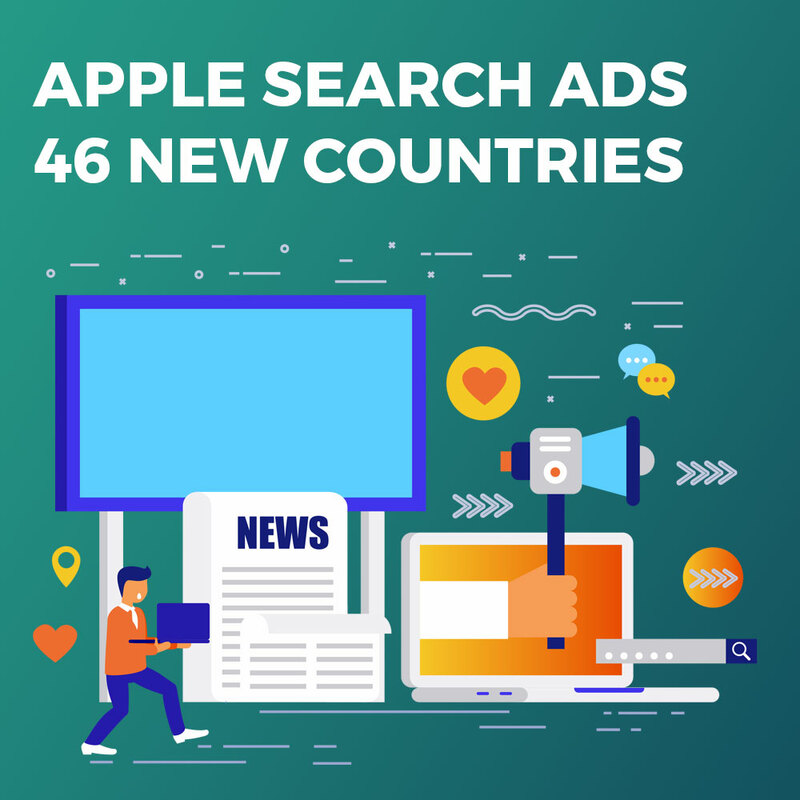 A few short months into our engagement with The ASO Project, we were generating subscription revenue, experiencing conversion rates above our expectations, raking well for our primary keywords, and featured by Apple in the App Store. 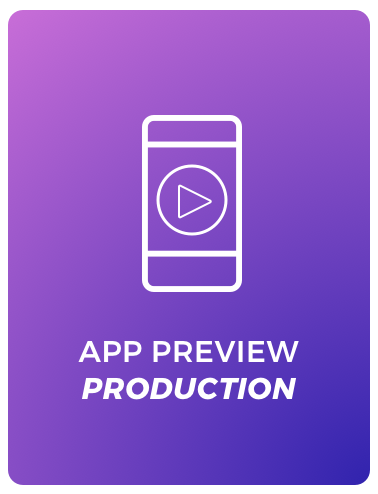 I highly recommend The ASO Project for Enterprise App Store Optimization services. 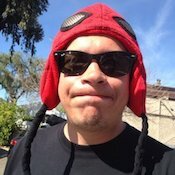 I've worked directly with The ASO Project team on our ASO for over 12 months now. 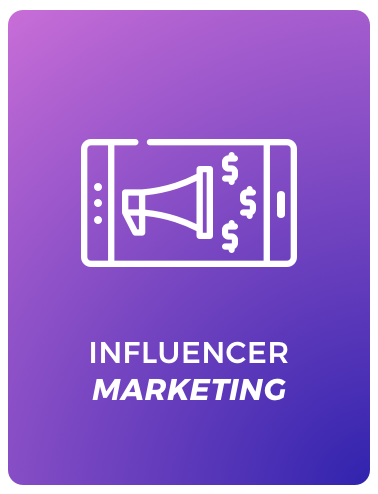 We previously worked with an agency that wasn't able to improve installs, and barely impacted conversion rates. Since working with The ASO Project, our backgammon app has greatly improved rankings for our main keywords.